Your company should have a credit control process with features such as credit terms, reference checks and stop supply. This refers to how long customers have before their invoices become due for payment. Some of the most common terms are: Cash on delivery often abbreviated to (C.O.D), net 30 days, 30, 60 or 90 days. Please note that as with any contract it is generally best practice to offer terms only after reference checks have been done and a Customer contract signed and agreed to. Providing customers with terms means they gain a cash flow benefit in that they can keep their money in the bank for longer. Be certain that your customers clearly understand the terms of account. Vague terms may look good on the invoice but will mean that you will have a challenging time getting paid. Payment terms should make sense for your cash forecast and budgeting needs. If you provide 90-day terms to customers but make all your tax and supplier bill and expenses payments with the terms cash on delivery you may end up with a credit crunch as you must wait 90 days to get paid. When accounts are overdue another credit management option to get paid early may be to initiate a temporary Stop supply or on hold block on the account. This means that no further orders by the customer will be fulfilled until payment is received in full. When a customer knows they will be put on hold or supply stopped they may be motivated to keep the account within the terms agreed to in the contract and therefore pay earlier. To improve your cash inflow consider giving your customers prompt or early payment incentives such as a 5% cash discount on the invoice total. Most customers will love a bargain. In addition, when they pay their invoices early and get their products for less than invoiced they will be motivated to pay earlier. It is also a win win situation for you in improved cash inflow. Your business should have in place a business process to manage customer relationships including keeping their contact details up to date. Not having a correct email address can be very costly for your business. In the 21st and future era’s an Email= Money. Your business efforts such as newsletters or promotions can be wasted if your email list is not kept up to date. When dealing with large organization make sure you follow their payment procedures, for instance, you might not get paid if you are missing items such as purchase order numbers in their specified format. In addition, big customers often have strict procedures on who in their departments approves and processes payments. Your business needs to have the right contacts. Where possible have a physical contact you can liaise with within the organization. If there are any discrepancies this will make resolving issues easier. An Ageing report is a print out of your debtor list showing the amounts owing by period outstanding. This will enable you to get to and stay on top of overdue accounts and ultimately improve your cash inflow. In the company setting of most accounting software, you would have set preferences of how you want the report to show. The report will show as below how much is owed by period. Ageing reports should be printed frequently the larger the customer database. The amounts that are overdue or in 90 days should be investigated. Have custom reminder letters with appropriate language sent out to customers. Although they have overdue accounts you will still want to properly manage your relationships with your customers. When handled correctly late accounts can be an excellent opportunity to get to know your clients’ pain points and be potentially better able to serve them in the future. 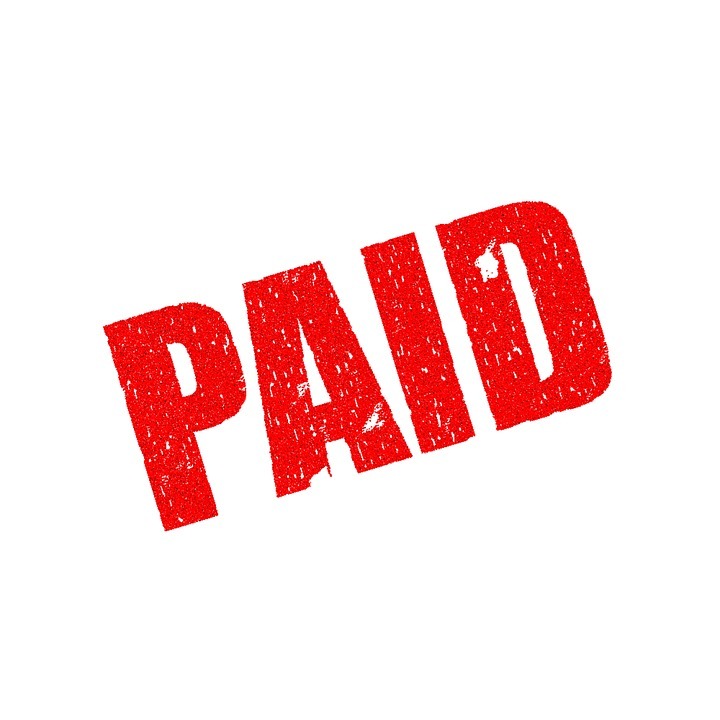 Finally, if you have exhausted all the above-discussed actions to get paid quicker you may have no choice but to engage a debt collection agency to get paid. A debt collection agency may become necessary where a client has remained unresponsive to all your nurture payment reminders and efforts to communicate have been unfruitful. This is, unfortunately, a common occurrence where a business is in an industry that is in decline. In this business environment, a lot of your customers may be closing their businesses and inventory is fast becoming obsolete or slow moving. In these cases, credit checks or cash before delivery may become a better alternative to ensure that you get paid. It is always prudent to make sure that you are within your contract with regards to late account payment interest charges to avoid further aggravating the situation. Accounting software such as QuickBooks Online, MYOB, and Xero makes it easier to intergrate or simply reconcile payments received using Accounts Receivable Automation Software such as Ezycollect, GoCardless, Stripe, PayPal, Tyro, BPay, and Square. 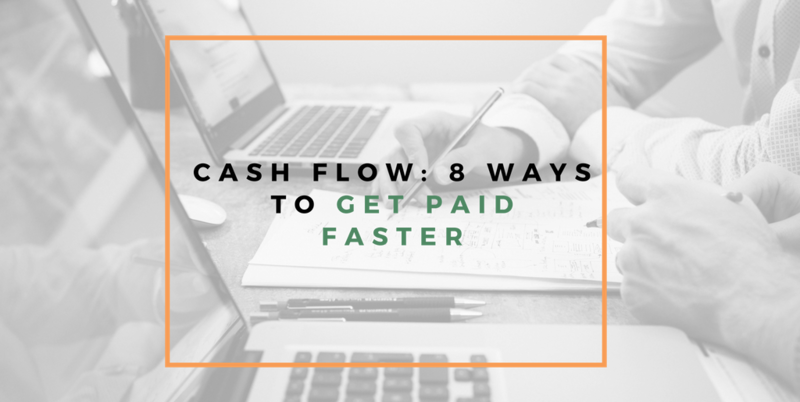 Using these powerful solutions will also make it easier for your customers to pay you which will result in your getting paid quicker and faster this will lead to an improvement in cashflow. Do you use any of the Accounts Receivables Automation software please let us know how you are finding them to help other readers?. UFirst Bookkeepers is an online bookkeeping service based in Brisbane, Australia assisting small business to streamline and improve their accounting process. Contact us today.